How much I love you, love you so much. And yes, today is not the end of the world, at all. It is part of the beginning of the New World. But today is a very auspicious day. 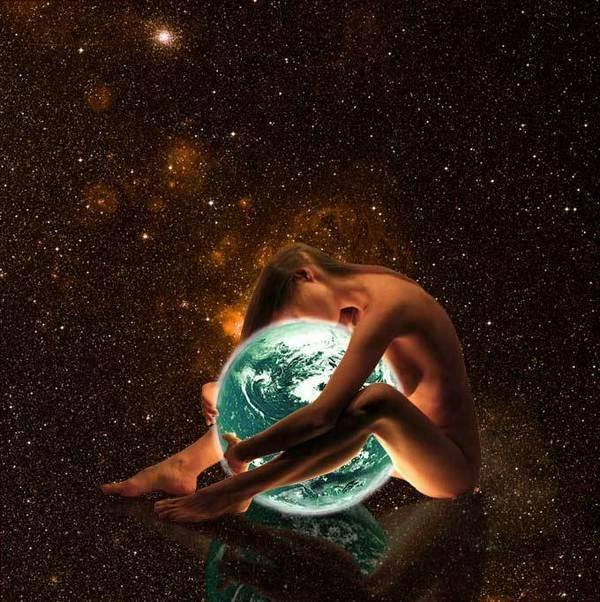 There are powerful energies coming in today from outside the planet to help you all shift to a whole new level of awareness and connection to Love and Compassion. Many of you have been feeling these energies all week. Some have been feeling them for months and months. And yes, they have been mounting and mounting in their intensity. That is to help you all, nudge you, push you, encourage you. Maybe even thrust you, yes, into evolving into your more beautiful, more highly evolved spiritual beings whom you are. All of you are spiritual beings. One of your wise ones said that you are all spiritual beings having a physical experience. This is so very true. So, a note of caution to you. Remember to stay in your bodies with all of this. Keep your feet on my skin, walk barefoot on the grass, sand, dirt, snow…wherever you are, walk barefoot on me to keep me connected with you very strongly. Some of these energies circulating these days want to pull you out of your bodies and this is not serving. You need to stay there in your bodies to really serve the Birthing of the New World coming in. I don’t need empty bodies walking around and shooting all their energy up into sky all the time. That does not serve me and the healing we need to do here right now on the planet, my body. So, please. Walk barefoot as much as you can. If you can’t do that, carry some hematite on you. Put it in your pocket if you can’t wear a necklace. It is a very grounding stone. Ask the stone to help you. These stones are very conscious and they know what you are asking for, and will be so thrilled if you actually recognized their consciousness too, as you handle them and keep them close to your body. Send your energy down into the ground as if you might be a tree. Imagine a tree’s root going down deeply and anchoring with me and my solidity. You can do that too, whether you’re sitting on the toilet, lying in bed, walking in a crowd, wherever. My daughter, Mare, here actually drives her car while imagining shooting a groove of powerful grounded energy moving from her car bottom (yes, cars have bottoms, just no diapers… ;~) into the ground. Not sure if that image makes sense, but you can play with it. And speaking of crowds, so many of you don’t know how to take care of your energy body. You need to learn how to completely tuck your energy body in when you are out and about. Especially in crowded places. Not so much in the woods. That’s another lesson altogether. Later on that one. But think about it. Just thinking about it will start to help you focus in on tucking it in in whatever way makes sense to you in this moment. It all helps. Sorry about the late invitation. Needed to get some other details sorted out before I could focus on this Party. But heck. Everyone loves a spontaneous party. So… come on, dance, sing, celebrate, let’s tell good jokes. I will send all of you celebrating your beautiful lives here extra energy too. On top of the other energies coming in. Take it in, don’t be afraid of it and all the funny sensations you may be experiencing if the energy is too intense. Let it roll through you and give it to me if it feels too overwhelming. I am here. Always here for you. But don’t be afraid… I love you all so much. Love you all… so, so much love to all of you! 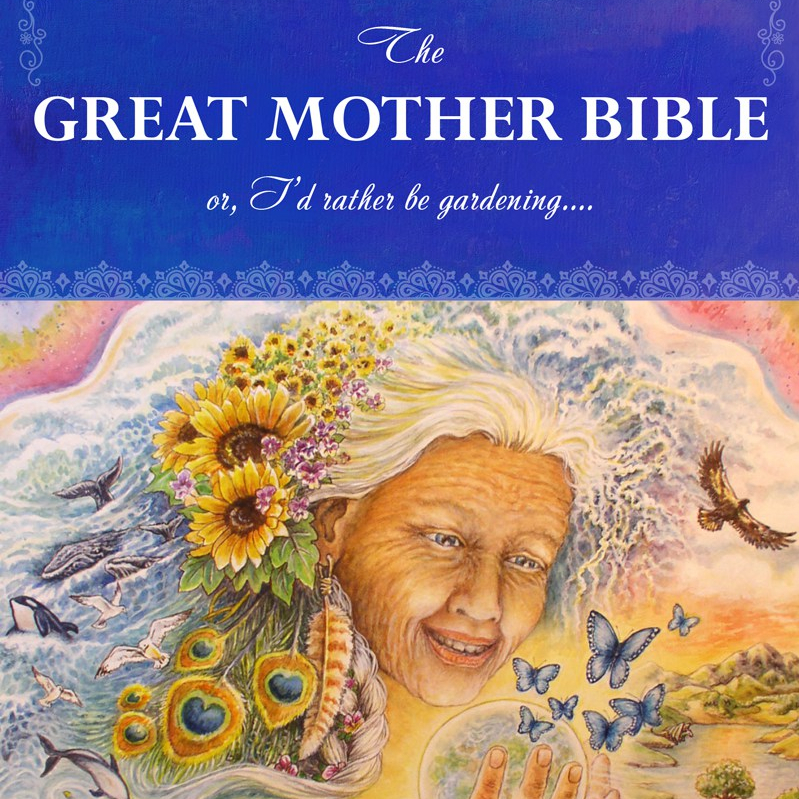 signed Mother… aka Earth Mother, Pachamama, etc.